We might have just reached the autumn months, but winter is rapidly approaching. Even though we live in the always sunny southern California, we do need the heater every once. When that time arrives, it would be good to be prepared, right? 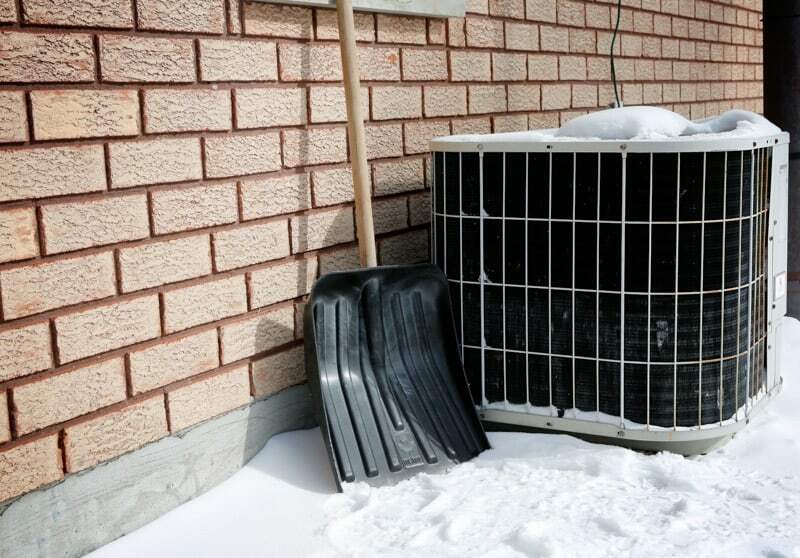 Winterizing your HVAC system is something every household should be mindful of and is best done prior to the cold weather. Why is it important? A properly maintained and winterized HVAC unit is going to go a long way in preventing common issues. You avoid rust damage, clogging, and keep it insulated from the elements until Spring hits. In the long run, these few steps can also help you to save a little money on your electricity bill. Let’s get started. 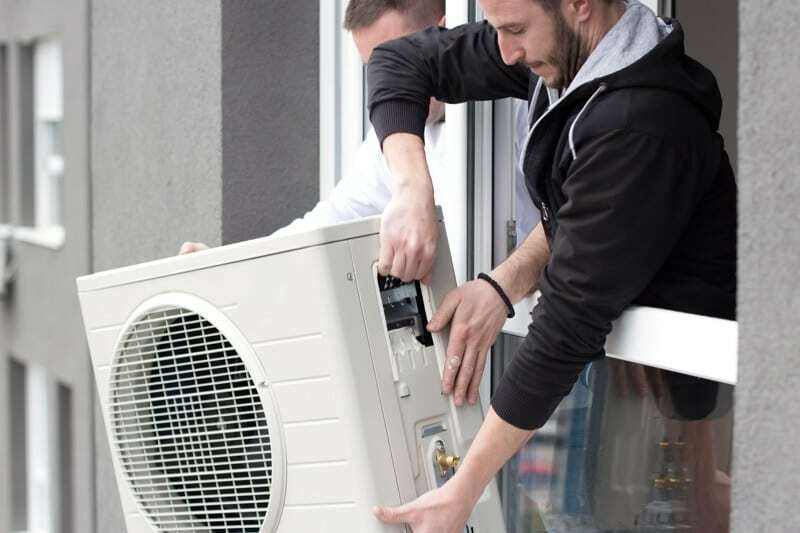 The first step in winterizing your HVAC system is to remove all window units. Window units are better preserved if you store them in the winter and take them out for summer. They’ll ultimately last longer and be less prone to the less ideal weather conditions. The second step is to clean your unit. Cleaning is a regular preventative measure for any piece of equipment so your HVAC system is no different. This process will help to get rid of any debris that gets naturally caught in your unit such as branches and leaves from your yard. You can also spray the unit with your hose to rid the exterior of dirt buildup. Throughout this process, it is also important to be mindful of the parts. Avoid bending or damaging the fans and don’t forget to let the entire unit dry before moving to the next step. Next, cover the HVAC unit with a cover. Most covers can be purchased at your local home improvement store. If you own a tarp, you can use that to prevent moisture and debris from entering the unit as well. This trick might save you a trip to the store and a few bucks. We all hate it, but it’s a necessary evil – clean the air filter! When was the last time you cleaned it? Probably a long time ago. So now that you’re already going through the motions, work on getting this step out of the way. 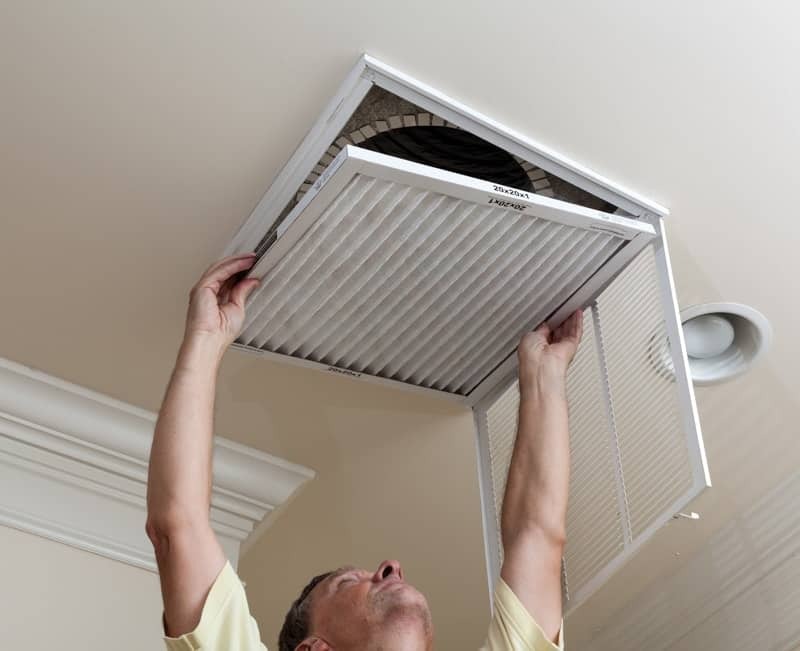 Realistically, your air filter should be changed every 3-4 months for the best air quality. Regular changing will help prevent buildups and clogging that ultimately make your machine work harder, put more wear and tear on the parts, and ultimately cost you more money. Now that you’ve gone through the preventative measures, we recommend having a professional come in for a tune up. Technicians will be able to tell you if everything is working order and prevent any unwanted breakdowns in the middle of cold weather. Be proactive and start preparing now. Especially before the holidays hit. For any professional help or a technician visit, please feel free to call us here at ProFlo.